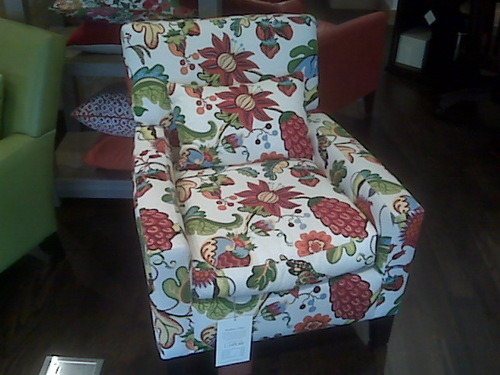 I love this chair! Too bad there is no place for it in my tiny little room. AND I don’t have an extra $1,200 lying around either.